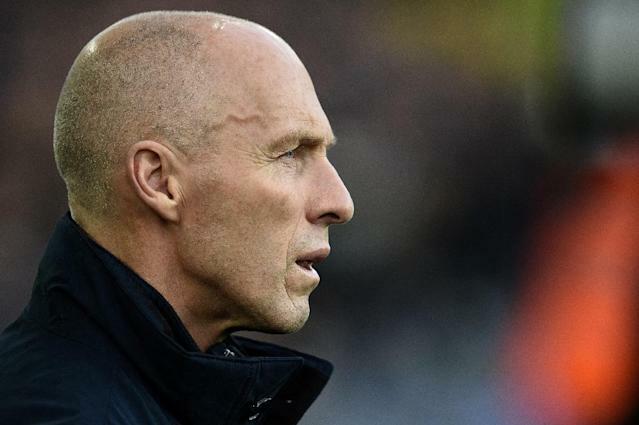 Swansea (United Kingdom) (AFP) - Swansea manager Bob Bradley faces a fight to save his job after West Ham cruised to a 4-1 rout of the Premier League strugglers on Monday. Bradley is reportedly close to being sacked after just over two months in charge and his case for a stay of execution wasn't enhanced by a wretched surrender at the Liberty Stadium. 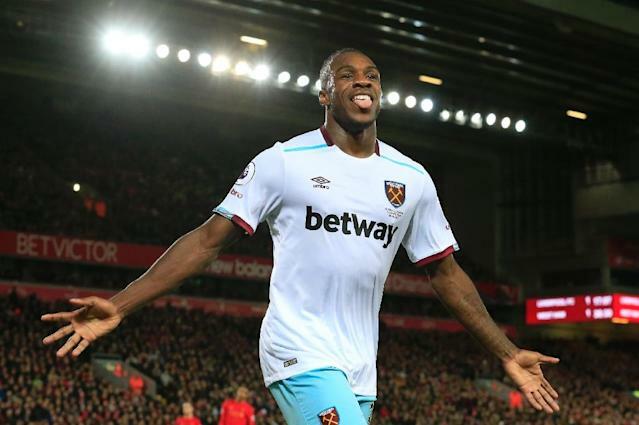 Former Swansea striker Andre Ayew returned to haunt his old club with the first half opener before Winston Reid, Michail Antonio and Andy Carroll piled on the misery for Bradley after the break. Amid reports of player unrest and ridicule of his use of Americanisms when discussing football, the beleaguered Bradley conceded last week that more bad results over the Christmas period could see him dismissed. With Swansea languishing in the relegation zone after winning only twice in Bradley's 11-match reign, the former United States and Egypt coach needs a dramatic revival to avoid being axed just months after replacing Francesco Guidolin. Ahead of their trip to south Wales, West Ham had denied any interest in a potential takeover approach from energy drink manufacturer Red Bull, but there was no lack of pep in the Hammers' step as they quickly took control. Ayew was greeted with a chorus of boos whenever he had possession in the early stages of his first return to Swansea since his £20.5 million (24 million euros, $26.7 million) pre-season transfer. But Ayew produced the perfect response to his detractors as he put the visitors ahead in the 13th minute. Swansea had just wasted an opportunity to take the lead when Borja Baston curled wide from inside the penalty area. And Ayew made them pay when Polish goalkeeper Lukasz Fabianski made a hash of dealing with a harmless flick from Cheikhou Kouyate. Fabianski's flap parried the ball into Ayew's path, leaving the Ghana star with the simple task of slotting into the empty net for his first goal of an injury-hit season. Swansea went close to equalising through Gylfi Sigurdsson, whose dipping free-kick was well saved by Darren Randolph. Bradley responded by sending on Fernando Llorente and Jefferson Montero at half-time, but the changes did not to inspire Swansea, who fell further behind in the 50th minute. Dimitri Payet swung over a corner and sloppy Swansea marking left New Zealand defender Reid unhindered as he powered his header past Fabianski. With Swansea's furious fans chanting "we want Bradley out", Wayne Routledge headed straight at Randolph to the disgust of the home crowd. When Sigurdsson's header was brilliantly tipped over by Randolph, Bradley must have known he was destined for another painful defeat. That sinking feeling was confirmed in the 78th minute as Antonio turned in Havard Nordtveit's shot after more dismal defending. Llorente got one back for Swansea in the 89th minute, but it was little consolation for Bradley, who endured the indignity of watching West Ham go straight up the other end to score a fourth through Carroll's volley.